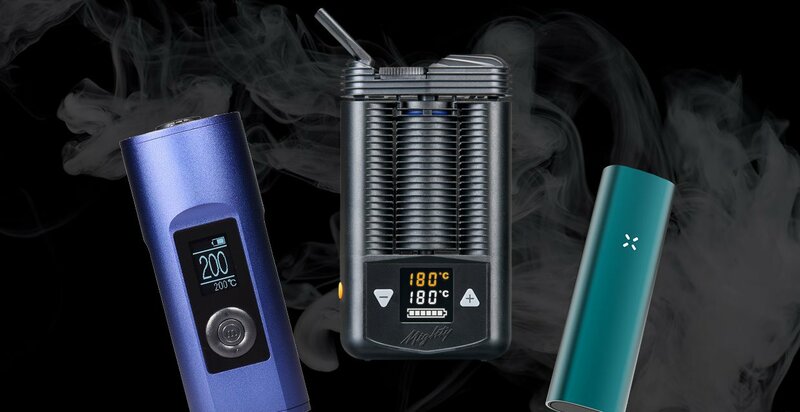 We're a vaporizer shop with locations in Canada, USA and Australia. We're looking to work with brands! 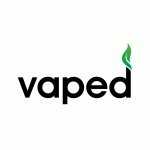 Demographic data for @realvaped's audience is available for free to influence.co users.